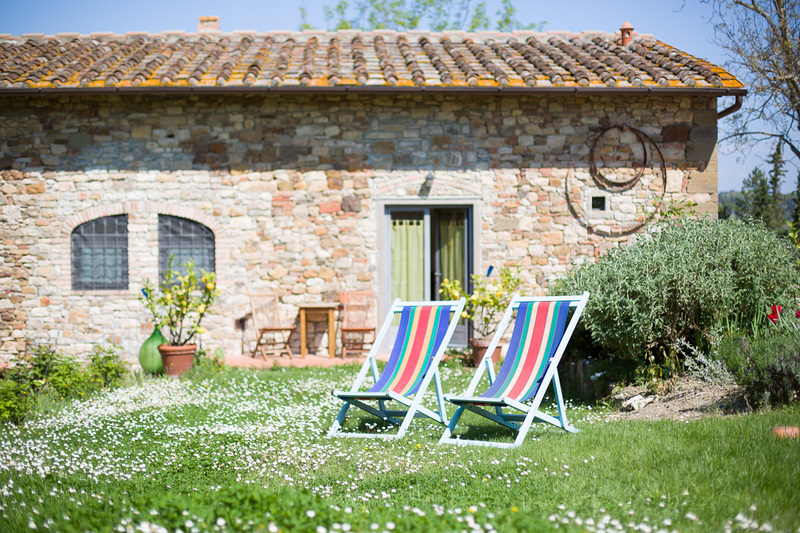 Filippo and Laura, the owners, live in the countryside and have been working in hospitality for over 20 years at Ancora del Chianti Eco BB & Art Retreat on the hills of Greve in Chianti. 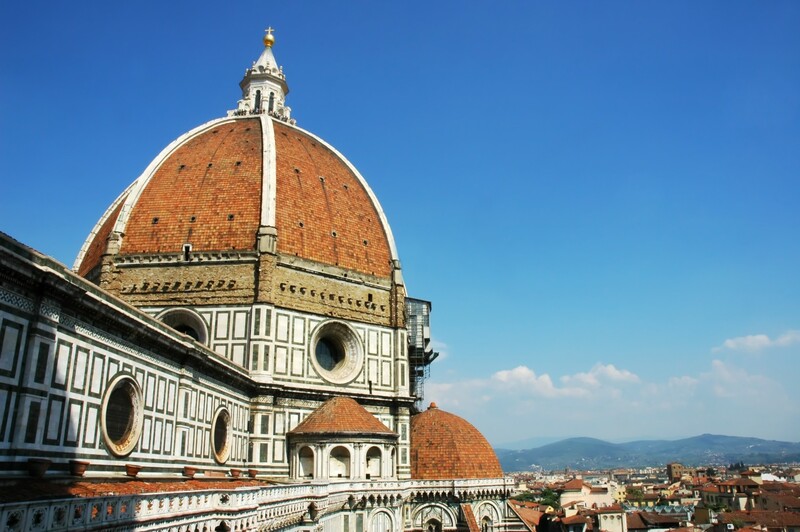 Laura is an hobby artist and crafter and paints with a Florence based art group. Filippo is a hobby wine maker and trumpetist. 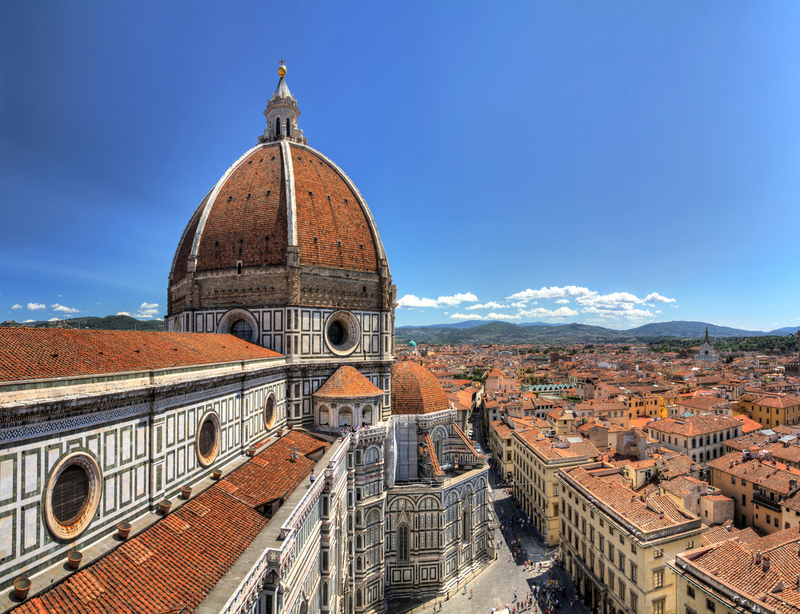 "We are happy to share and enjoy our Anchor in Florence as we do!" 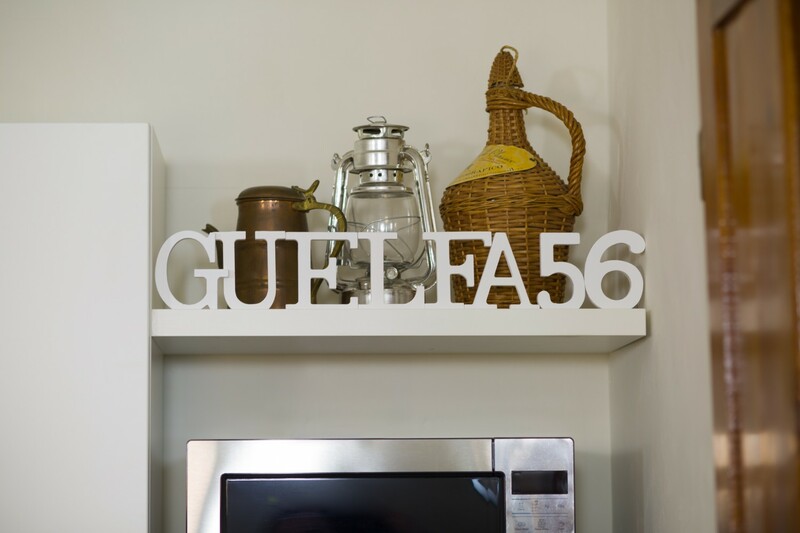 GUELFA56 is a convenient holiday apartment in the heart of Florence near Duomo, Accademia Gallery, train station / airport shuttle, Congress Area and main art sites in lively San Lorenzo area. 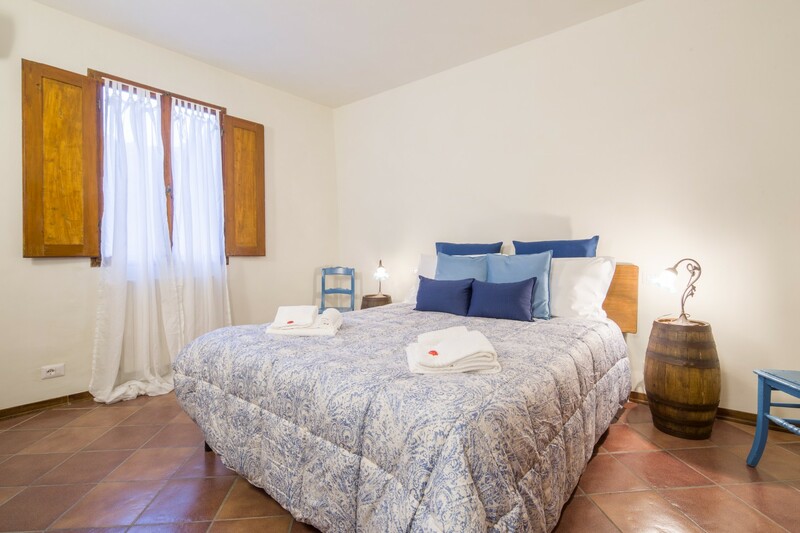 It is a charming and rustic home for 4 persons where antique and vintage furnitures are combined with modern facilities and comfort as WIFI, air conditioning, brand new kitchen and bathroom. San Lorenzo area has a lot to offer for local and visitors. 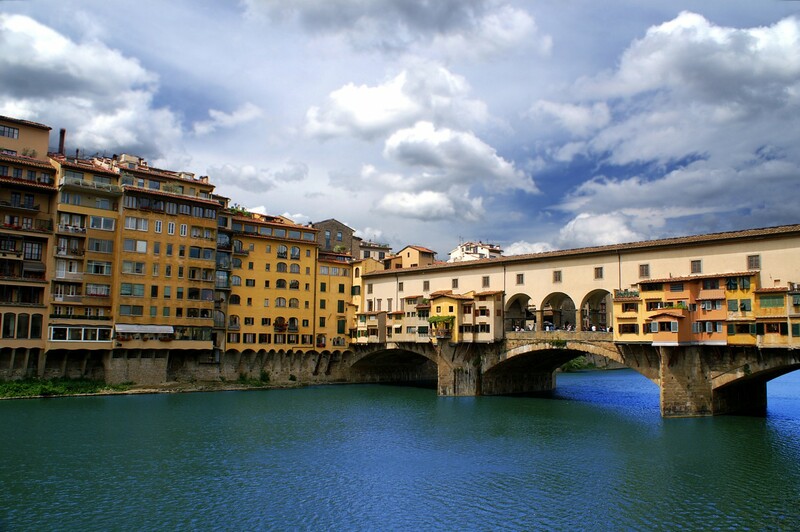 It is the most traditional, international and trendy quartier in the heart of Florence. 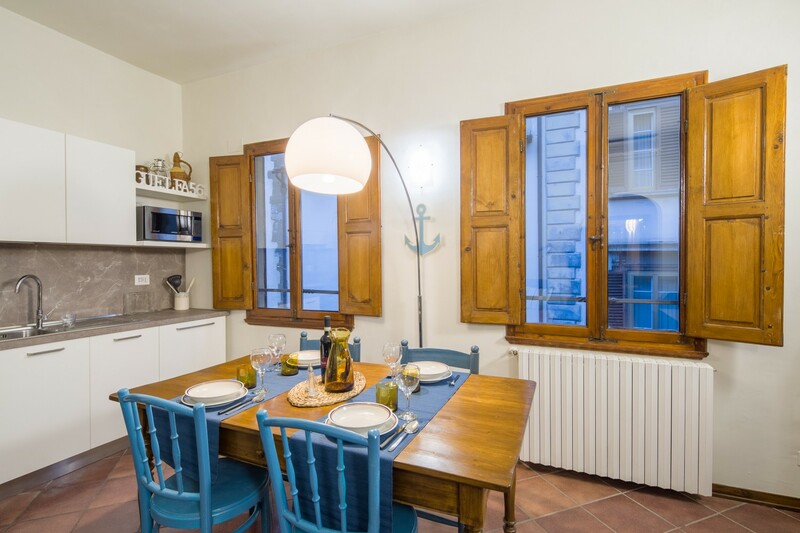 Just a few steps away from the apartment you find Mercato Centrale, Duomo, Accademia Gallery with David, International Art and Cooking Schools, Culture Institutions and Italian and Foreign Universities. This is where we love to stroll, meet people and dine when in town. Filippo and Laura live this ancient hill top farmhouse and Bed and Breakfast with magnificent view over the valley of Chianti Classico. 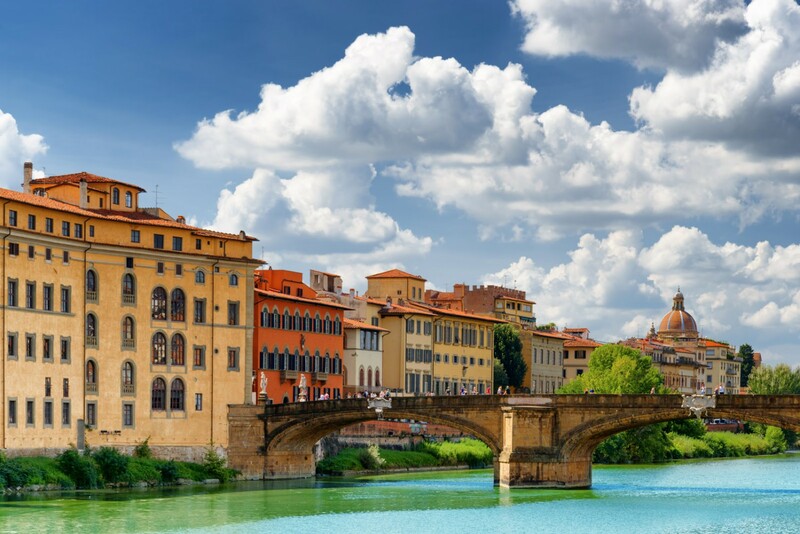 It is centrally located between Florence and Siena and it is the perfect spot to visit Tuscany with easy daytrips also to Pisa, San Gimignano, Lucca, Arezzo, Cortona, Montalcino, etc. The large garden offers peace and tranquility for a relaxing stay in a pleasant natural environment.